Yesterday, Britnee from Mama’s Cold Coffee nominated us for a Sunshine Blogger Award. Big thanks to her for that! As part of our nomination, Mama’s Cold Coffee left me 11 questions to answer so you can get to know me as a blogger. Here we go. I’ve always loved writing and although I’m an introvert, I really enjoy connecting with people online and interacting with them. Meeting other bloggers and connecting with the readers who comment on our blog is one of the best things about the job. Too Many Redheads isn’t the first blog I’ve ever run, but it’s been a while. Raising a family and being a dad is something new to me, so I wanted to start a blog to record that journey. I started my first blog back in 2009. I’ve had a handful of other blogs since then. Too Many Redheads was launched in late December, 2017, so we’ve still got that shiny new blog smell. I really love cooking for my family. I love working with spices and seasonings and filling a kitchen with delicious smells, and I love sharing that with the people I love. I also really enjoy creative video games like Minecraft where I can build things. That’s probably a holdover from my obsession with Lego as a child. My family. I want bigger and better things for Angela and myself and our children. Every step I make towards bettering myself is a step towards bettering life for all of us. Kung Fu Panda, 100%. I could watch that movie a million times. I still need to make Baby and Monster watch it with me. I’ve always been a fan of Darren Prowse. His Problogger.com blog is what got me into blogging in the first place. I’ve been spending a lot of time reading Getting Dad Fit. The articles there have helped motivate me towards achieving my weight loss goals. I also really enjoy The Modern Father. Born and raised in Alabama, USA. This is a tricky question to ask a foodie fat dude. I could probably name you a dozen things that are my “favorite” food at the moment. I love pizza and lasagna, though. And coffee, if you count that as a food — given how often I skip meals (bad blogger, bad!) in favor of a big cup of coffee, it counts for me. I’m really excited to see where this blog goes. I’ve been totally blown away by the amount of engagement we’ve received, and I’ve met so many great people. I’m hoping we can make the blog profitable over the next year — we made our first Amazon Associated conversion the other day and made a whopping $0.46 USD. That’s not much, but it’s a start. A tip for new bloggers? Reach out and connect with other bloggers. There are some great communities online like the Connect & Share FB group and /r/blogging on Reddit. I picked bloggers I’ve enjoyed interacting with, or ones I want to learn more about. Participation is completely optional, of course. 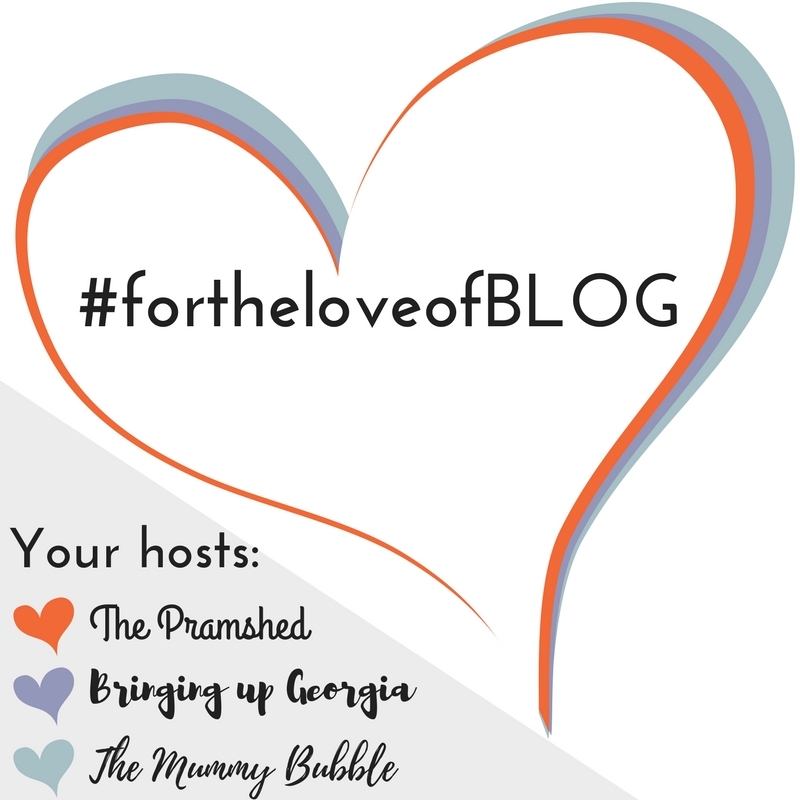 Is the blog I nominated your first blog? What do you struggle with as a blogger? What’s the best thing to come out of your blogging? Who is a blogger you admire and why? What’s one app or service that helps you with your blog? What’s a secret you’ve never told your blog readers? What’s your favorite message you’ve received from a reader? What do you enjoy doing when you aren’t blogging? What’s something you wish you’d done differently when you started your blog? What’s a good book or article about blogging that you’ve read recently?